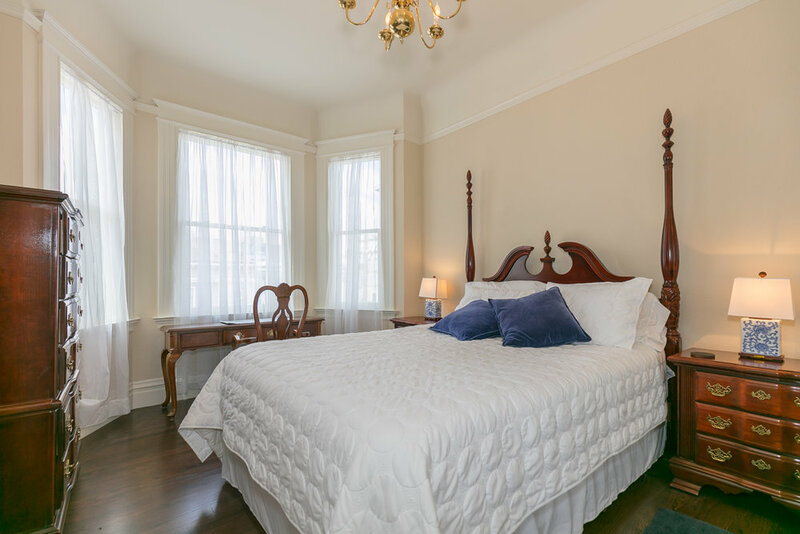 Recently remodeled 2 bedroom rental is a classic San Francisco Edwardian, ideally located on the North Beach side of Russian Hill. Elegant and light filled, this top floor unit enjoys views of Coit Tower, Telegraph Hill, Embarcadero Center and the Financial District. Russian Hill / North Beach Nestled on the North Beach side of Russian Hill, this is a beautiful property in a perfect location! The neighborhood has a wealth of cafes, lively bars and highly rated restaurants. Washington Square with St. Peter and Paul’s Church is just one block away. San Francisco’s financial district and Embarcadero Center as well as sites such as bustling Chinatown, Fisherman’s Wharf and the crooked block of Lombard Street are all within walking distance. 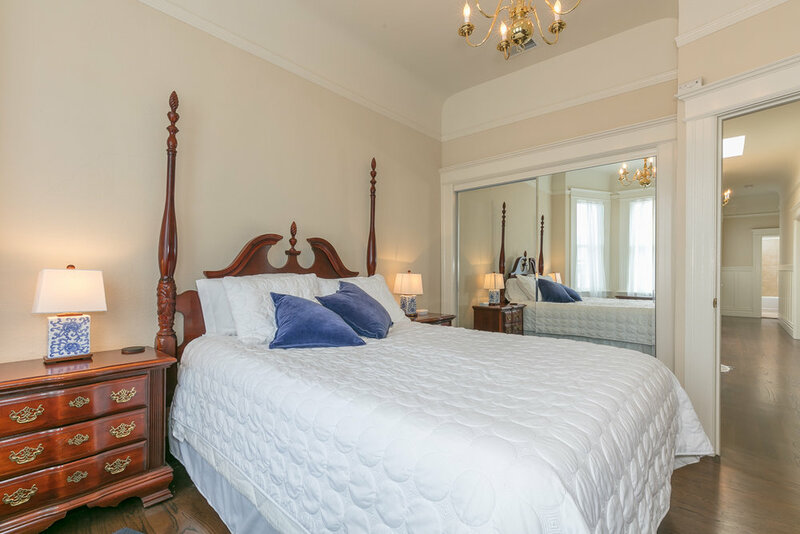 This beautiful and spacious recently remodeled 2 bedroom/2 bathroom full floor flat is in a classic San Francisco Edwardian ideally located on the North Beach side of Russian Hill. 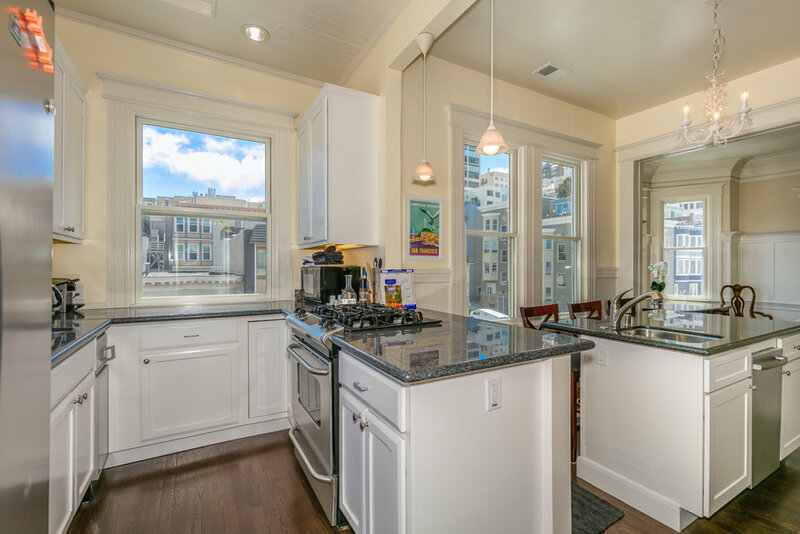 Elegant and light filled, this top floor unit enjoys views of Coit Tower, Telegraph Hill, Embarcadero Center and the Financial District. Watch the cable cars climb halfway to the stars and the lights of Embarcadero Center, Coit Tower and the spires of St. Peter and Paul’s on Washington Square sparkle in the evenings!